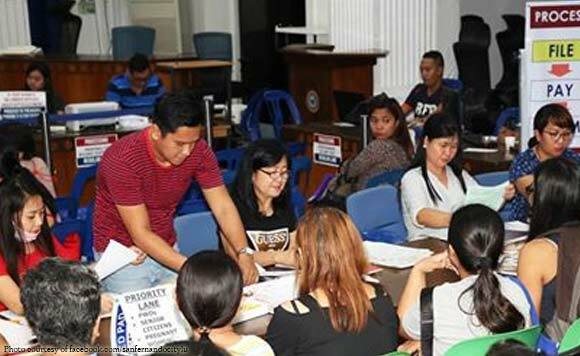 Local businessmen in San Fernando City in Pampanga province will now enjoy a faster and more organized processing of business permit operations with the new project of City Mayor Hermenegildo “Dong” Andaya Gualberto. The new process, called the “integrated queuing system”, will cater to business establishments that are set to renew their business permits this month. The new queuing system will follow the simplified “file, pay and claim” process and a barcode technology. The city will also use the Business One Stop Shop (BOSS) to station together all concerned offices. “The City Government of San Fernando is committed to prioritizing the needs of its people through the consistent improvement of its programs and transactions. Here in the People’s City of San Fernando, the welfare of its citizens is the heart of its governance,” read a part of the announcement of Gualberto on his Facebook page.